The 2016 BVI Cricket Association LIME Twenty 20 League bowled off on Sunday in Greenland with the Vikings opening the Premier Division with a four wickets victor over Royal Knights. The 10 teams league has two division with a promotion-relegation system. Teams will be playing for the A. O. Shirley Shield. 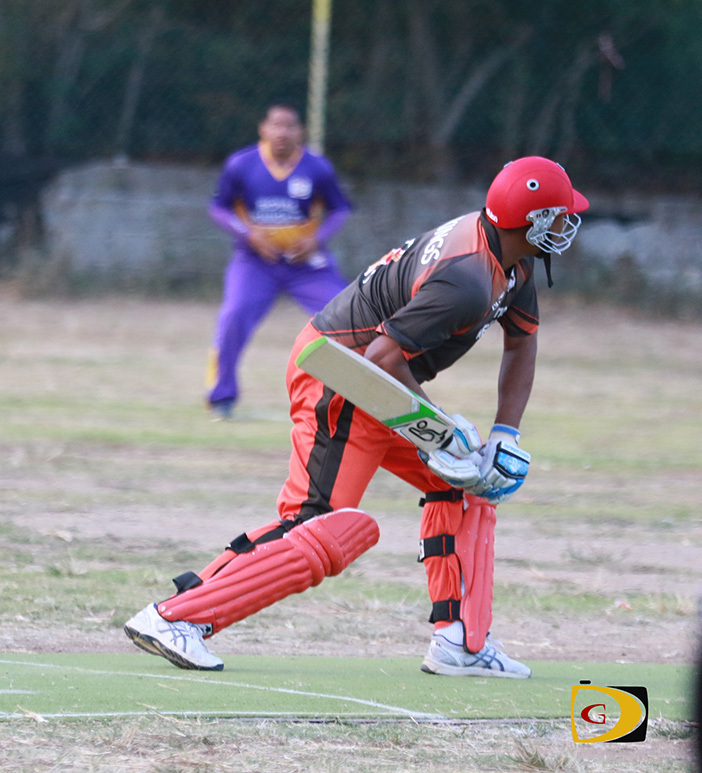 Vikings, the 2014 league champs’ chase though, was not without its hiccups as it took a steady innings from Collis Fraser to guide them home with a few balls to spare in the final over—thanks to the Royal Knights poor fielding. Captain Vishal Munesar notched a half century at the top of the innings, but once he fell Fraser was left with much work to do. As wickets started to tumble at the other end, he steered the Vikings home with an over to spare as they made 179-6. The Royal Knights who batted first, lost wickets regularly on their way to a paltry 177 all out. Only Ryan Mangal with 59 from 39 balls and Julian St Clair with 51 from 22 had any answer to the persistence of the Vikings attack, which was led by Johnny Baileys 3 for 40. Fraser finished unbeaten on 62 with 8 fours and a six. Kwasi St Clair was the pick of the Royal Knights bowling, finishing with 3 for 33. Play began with RTW beating the Island Boys by eight wickets in Division One. Chasing the Island Boys’ 202, that saw the opening pair of Dennisford Brown (50) and Jack Durand (25) putting on 85 for the first wicket, RTW’s pair of Austin McDowall and Joel Williams, strung together a 189 partnership for the third wicket, to seal the match. McDowall had 81 and Williams an unbeaten 102 from just 48 balls and with 13 fours and 7 sixes. Play continues on Sunday with Wolues against Under The Tree at 10.00 a.m. in a Division One encounter and then at 2 p.m., the Cavaliers against Grenada in a Premier League matchup.